Designed for feet that hurt. Enjoying outdoor activities on varied terrain resulting in low to moderate stress on young feet. 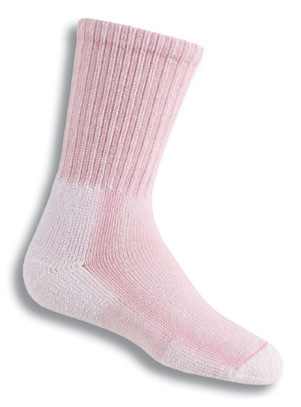 Specifically engineered to provide protection and comfort for active kids prone to blisters, foot pain, or discomfort.